Lo and behold, Apple’ best smartphones ever, for 2018 at least. It also features a 120Hz touch sensing layer, like last year’s iPhone X. Don’t confuse it with the Razer Phone’s 120Hz refresh rate which actually looks a lot smoother than every other smartphone. In iPhone’s case, it only offers a better touch response, the actual “smoothness” of the phone is still same as before. Rip Wahab ki ye baat ??? lets start to tax 25% on such luxury items. Do you think Cellular Service Provers in Pakistan are going to adopt eSIM functionality any time soon? Again such heavily priced product from Apple. Lets apply more taxes on this. Can you tell me what’s wrong with the article? No I’m not a Huawei fanboy, in fact, I hate the UI used by most Chinese phones, including Xiaomi. In pakistan iphone xs max will be available for 150k pkr for 64 GB version….! 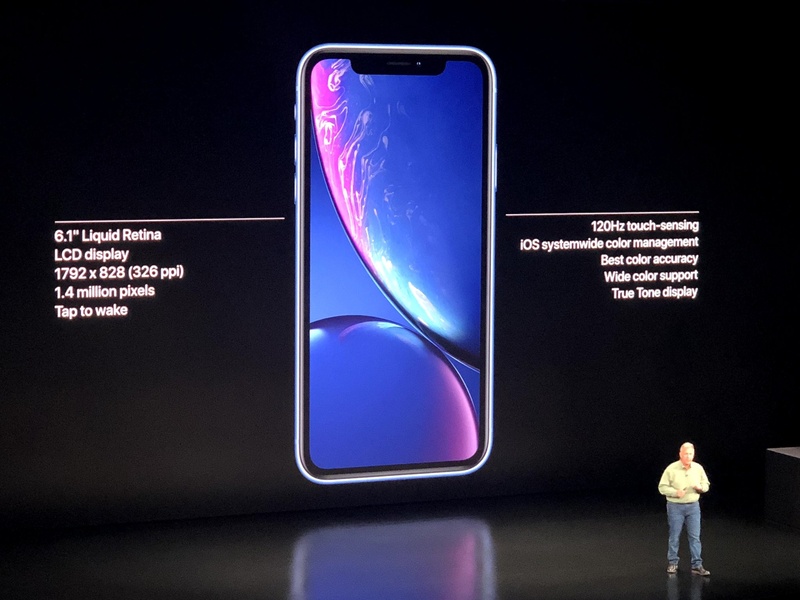 People saw this slide in the keynote yesterday and thought it meant iPhone Xs has a 120Hz display. It doesn’t! It refreshes the touch sensing layer at 120Hz (just like iPhone X already does) but the screen’s refresh rate is still 60Hz. Please correct article. Nice overall article BTW.